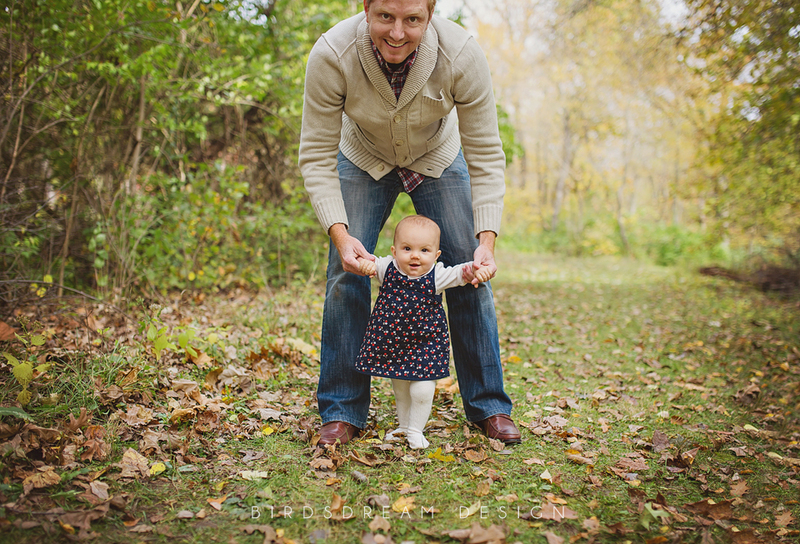 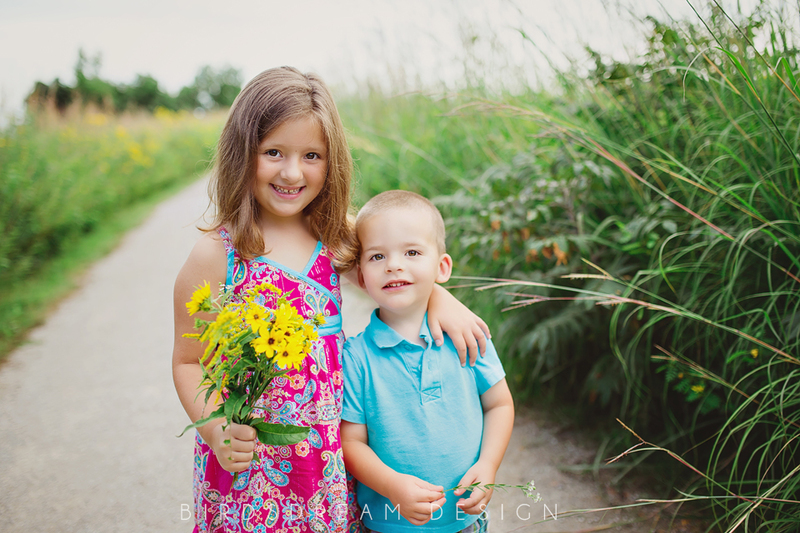 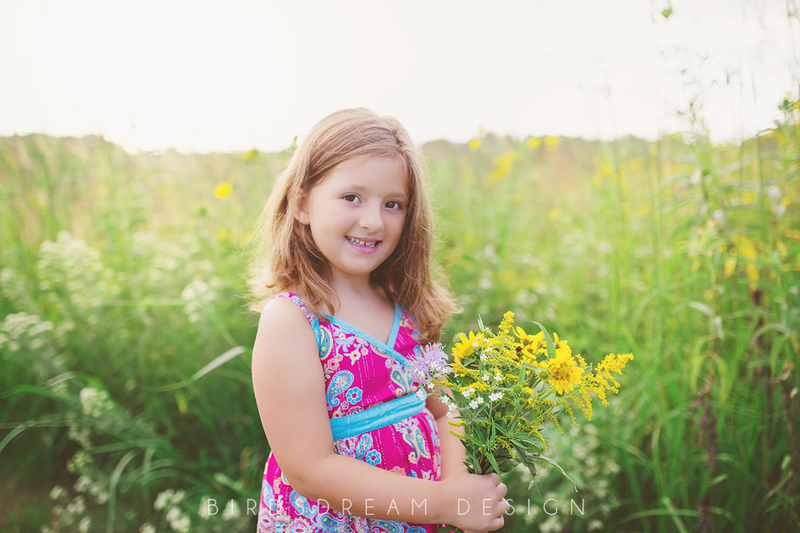 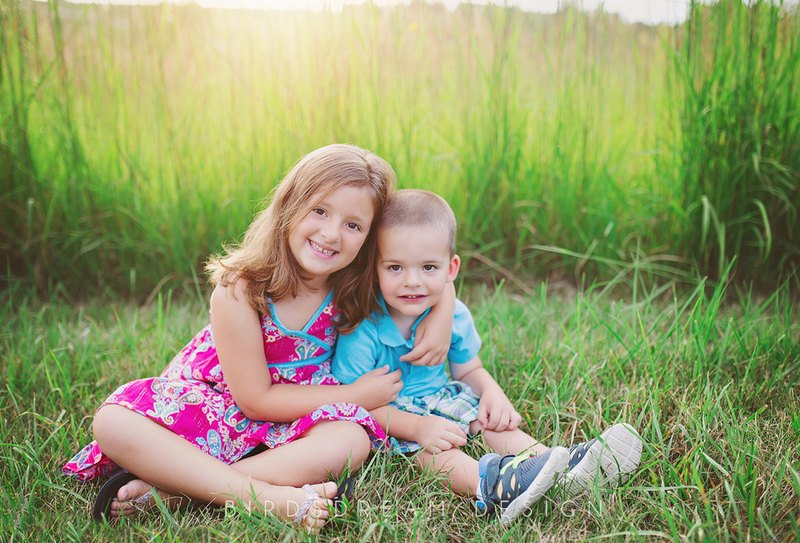 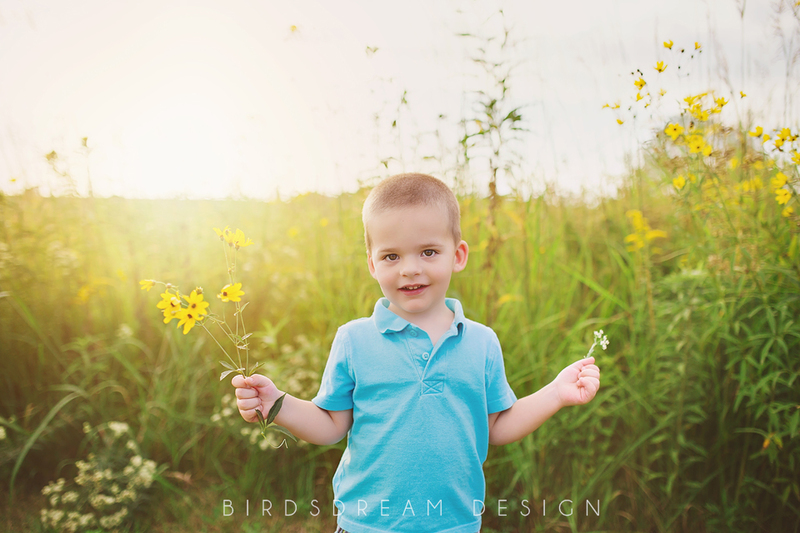 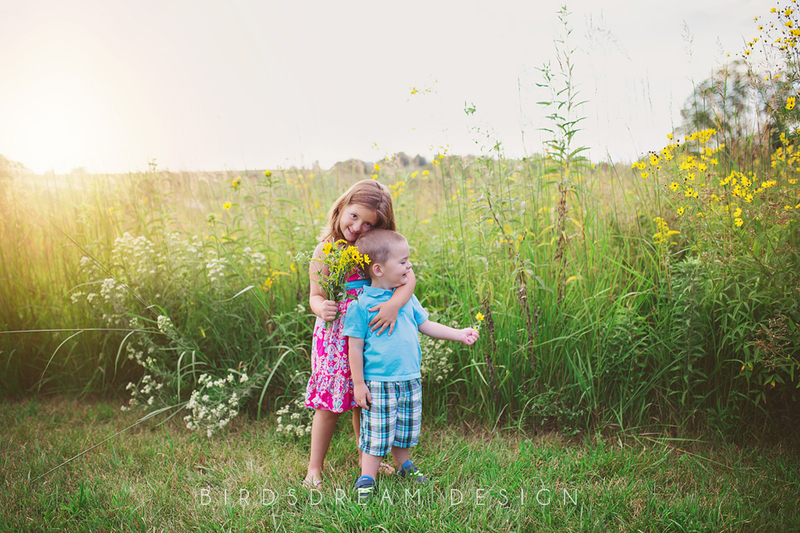 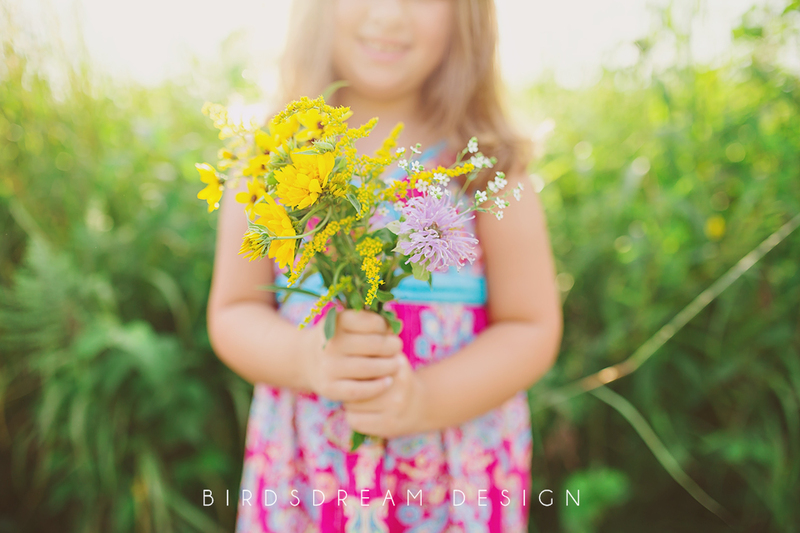 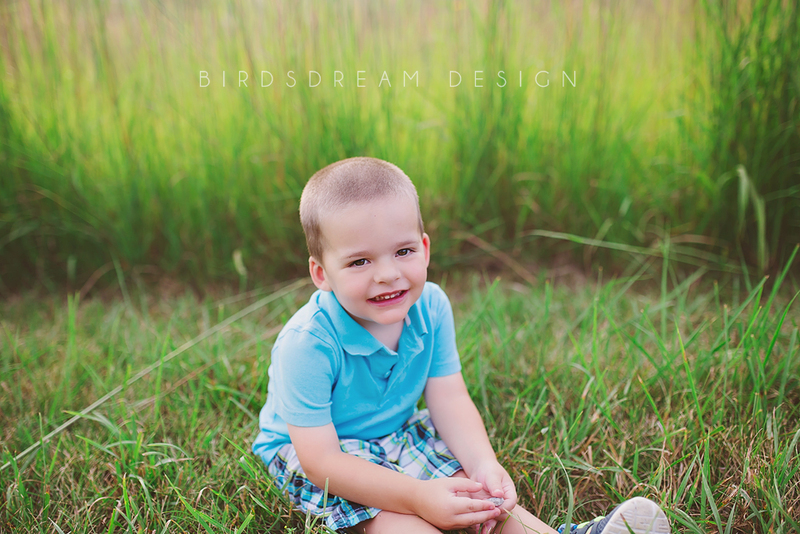 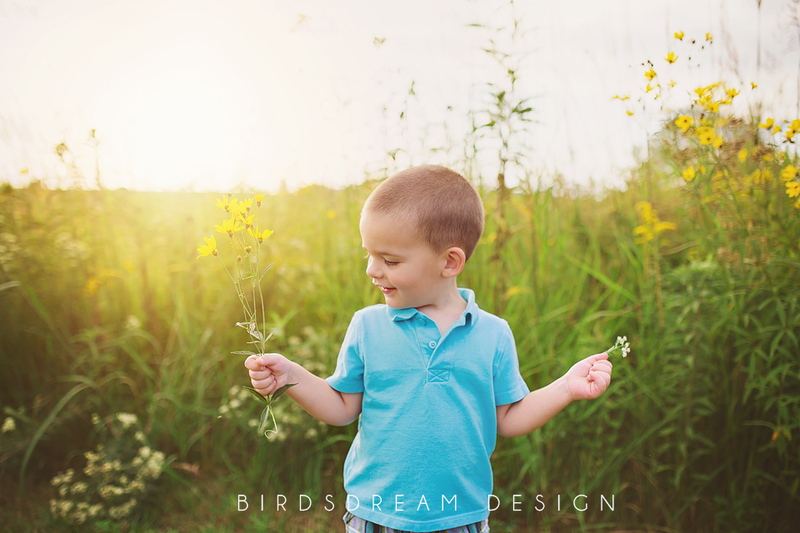 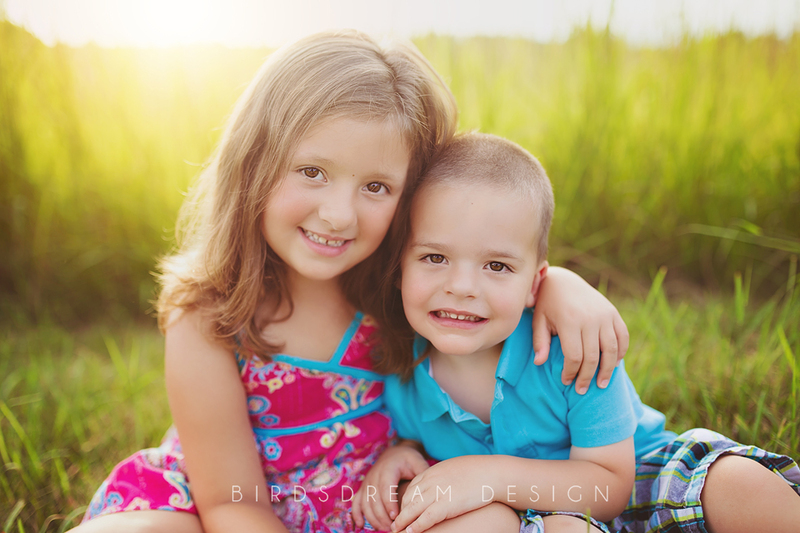 Categories: Child Session, Family Session, Lifestyle | Tags: BirdsDream Design, Cedar Rapids, Cedar Ridge Winery, child session, Iowa, Iowa City, Iowa City Child Photographer, Iowa City family photographer, Mother and son, sun flare, sunset | Permalink. 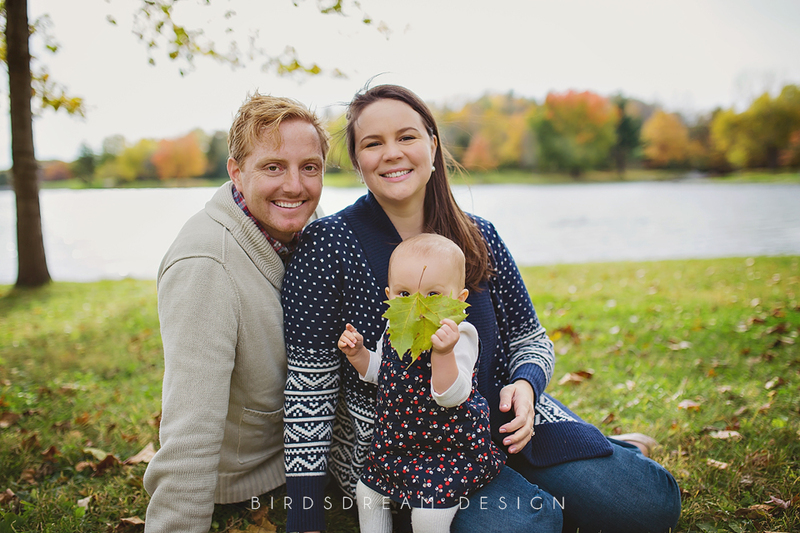 I was so overjoyed to see this family again! 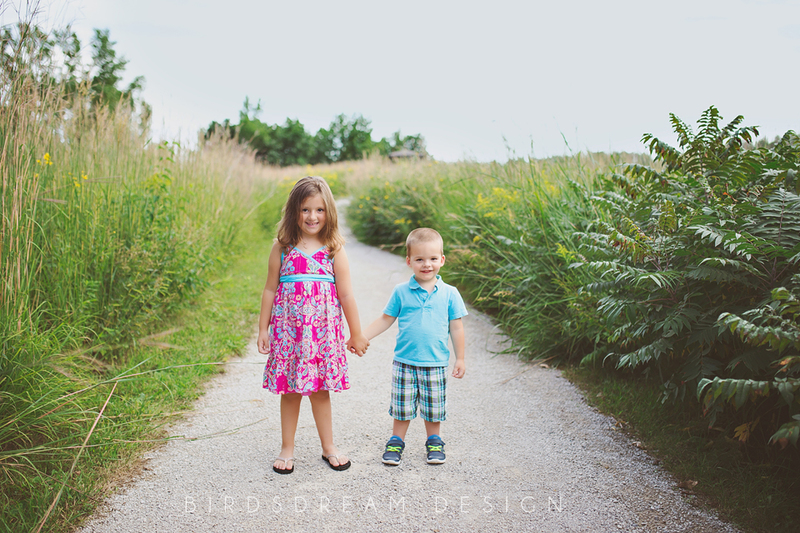 I photographed them last year when Bridget was born and was Amazing to see them again. 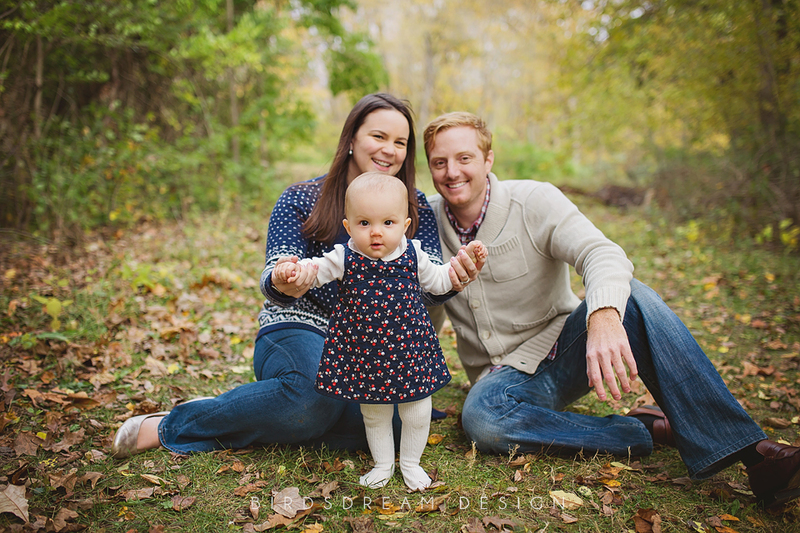 Seriously you won’t meet nicer people, they are phenomenal parents and Bridget is the Sweetest. 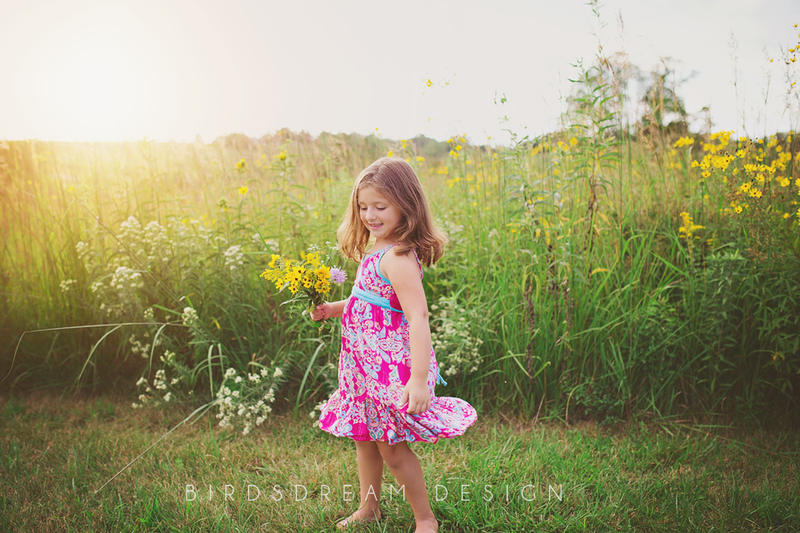 We had a beautiful day and Bridget did so great. 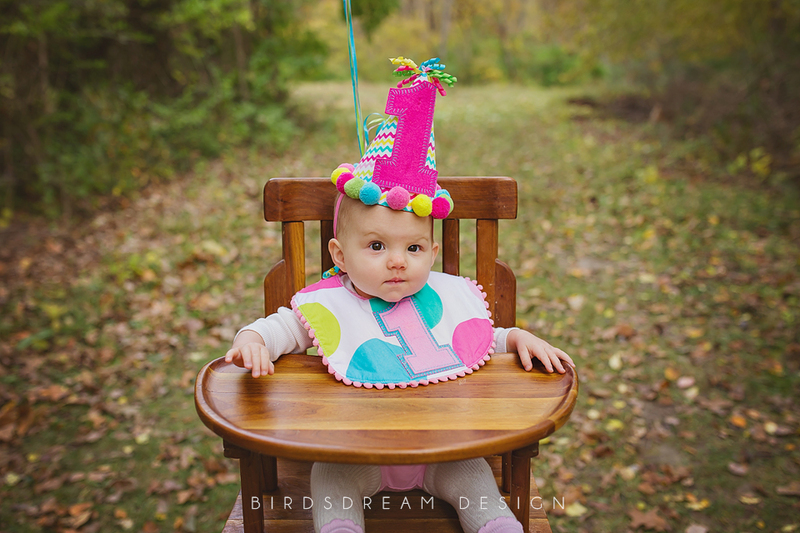 Check out her birthday hat, I mean she is just precious! 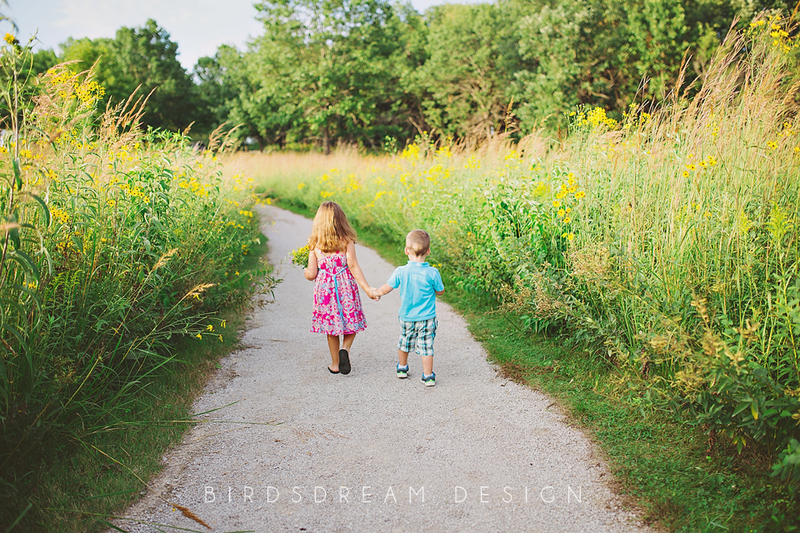 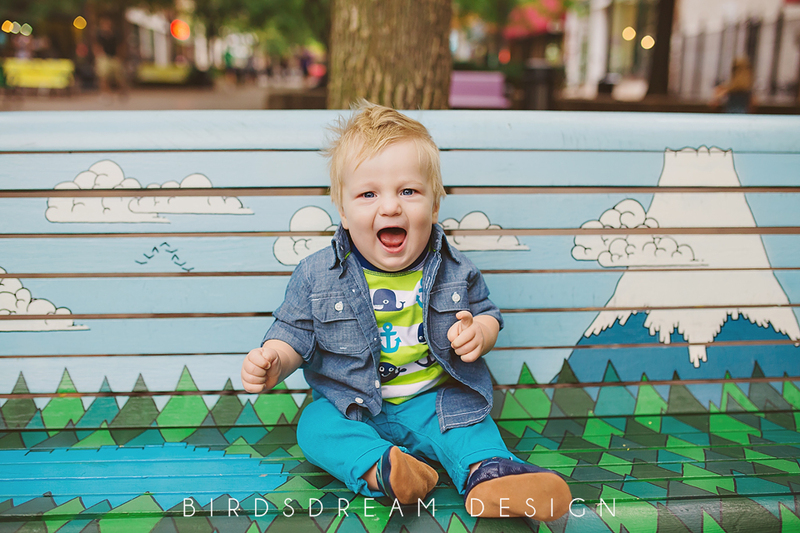 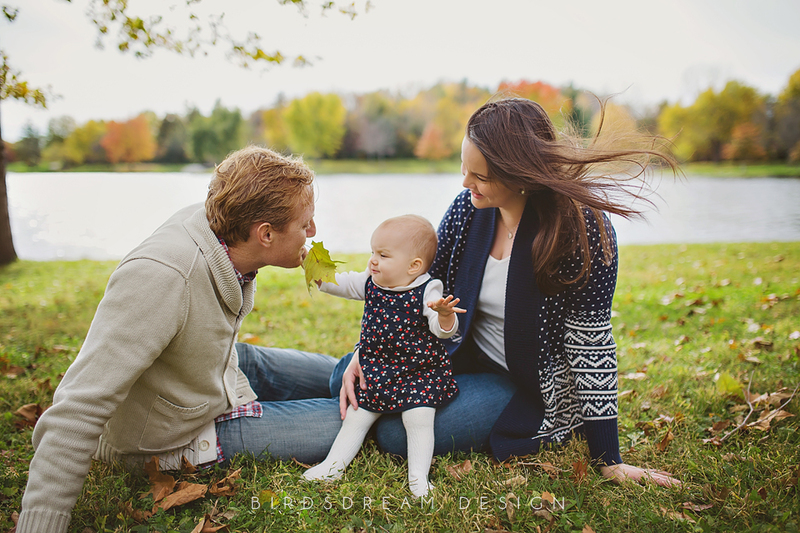 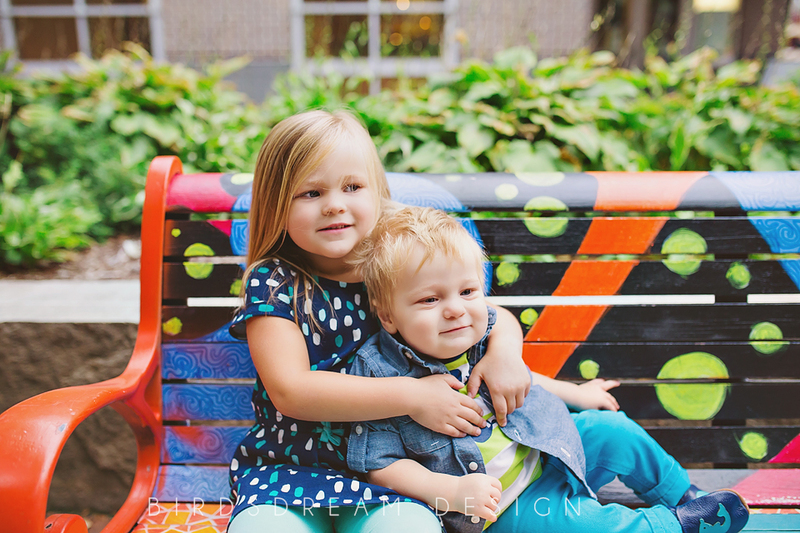 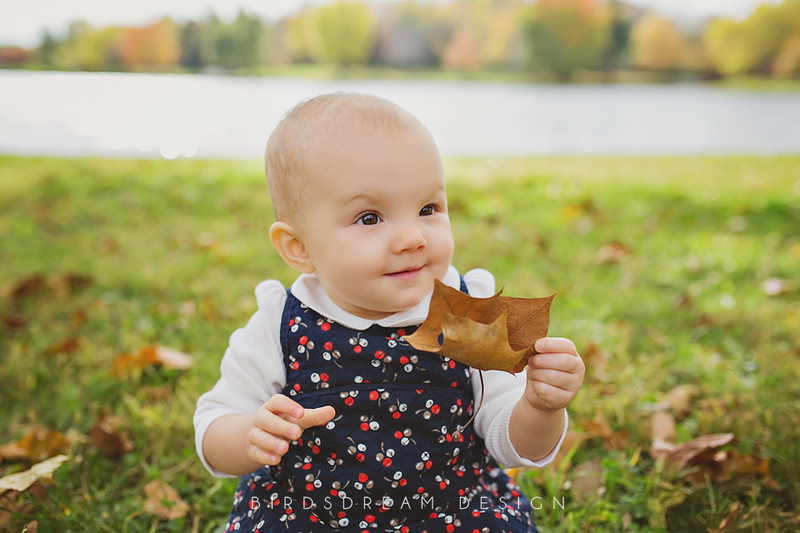 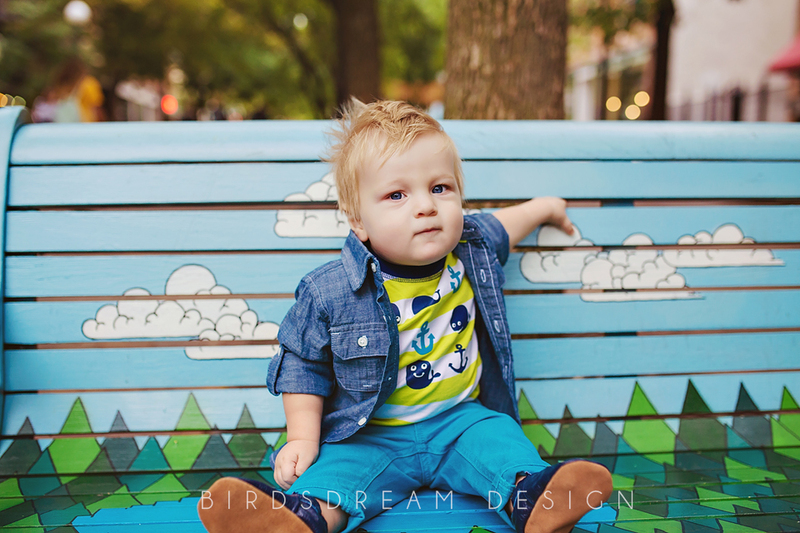 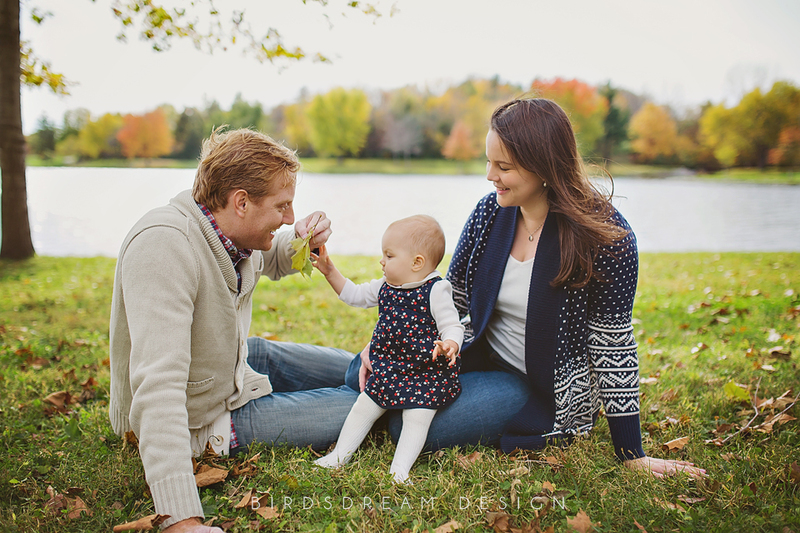 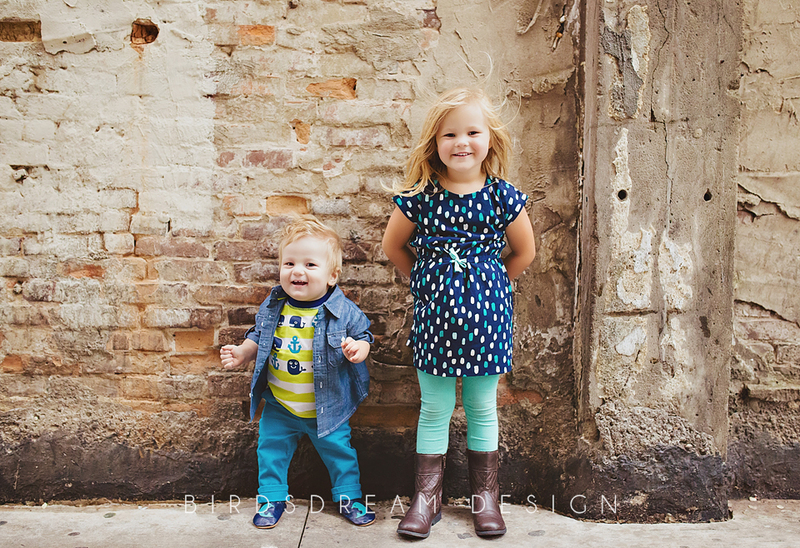 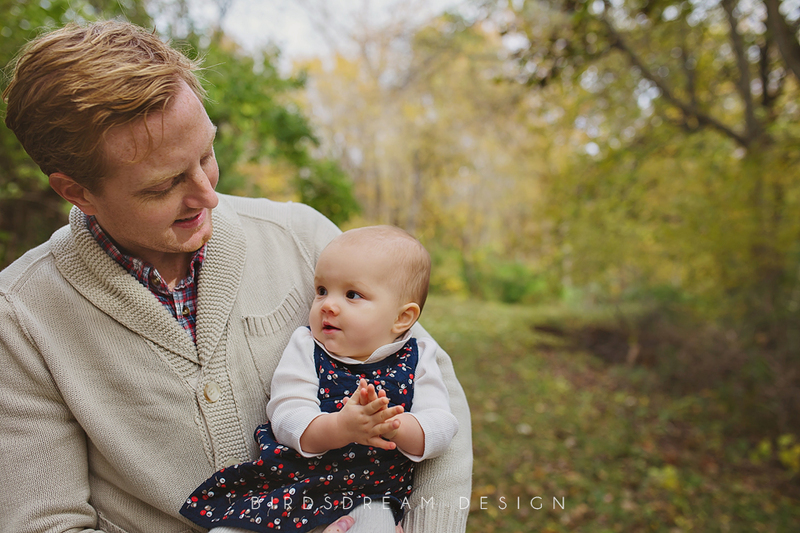 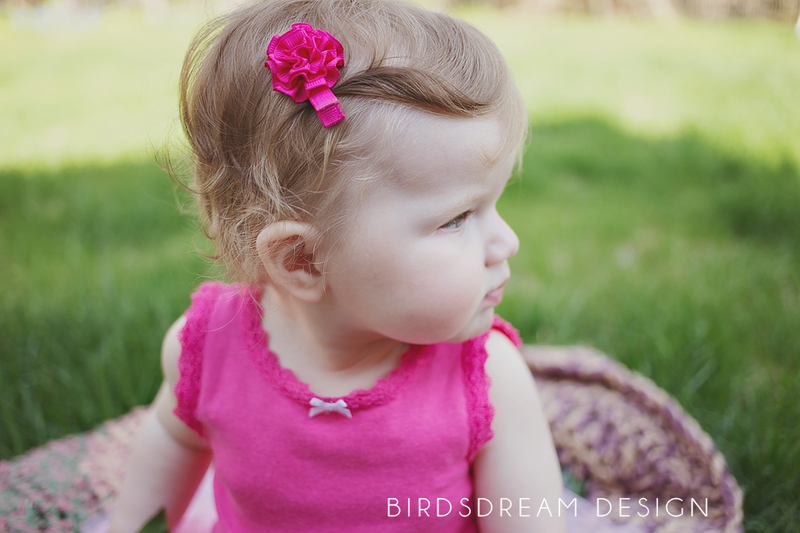 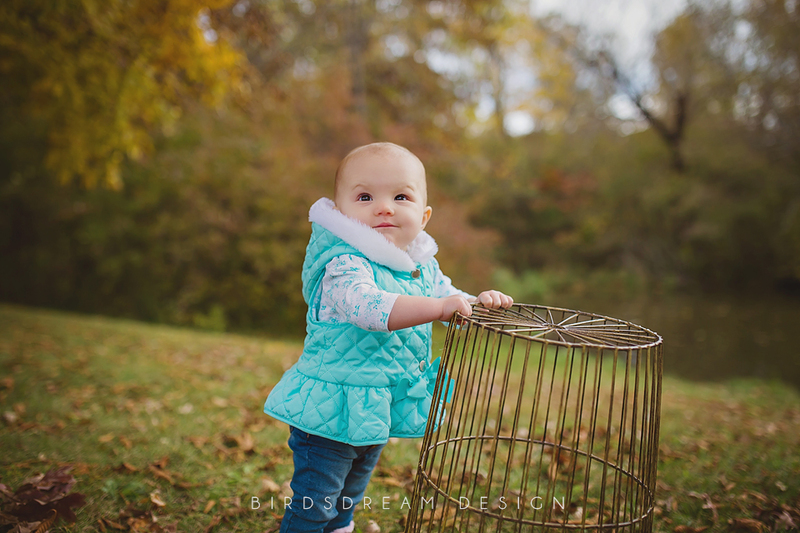 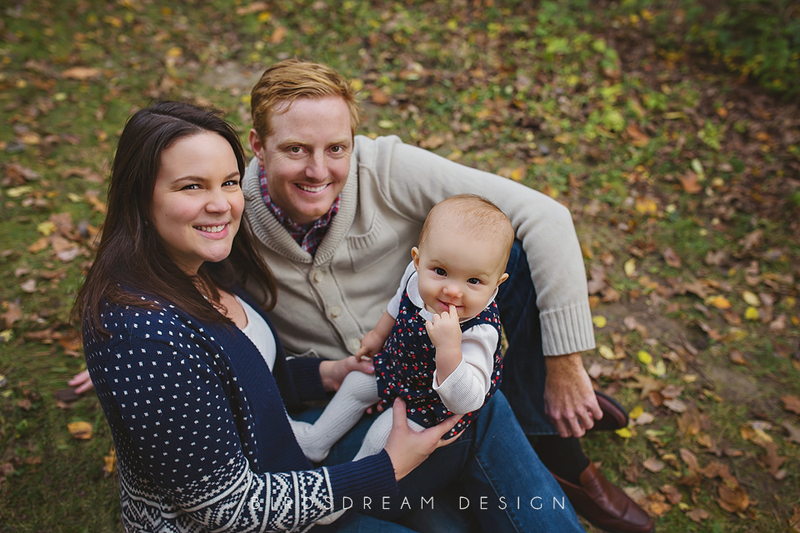 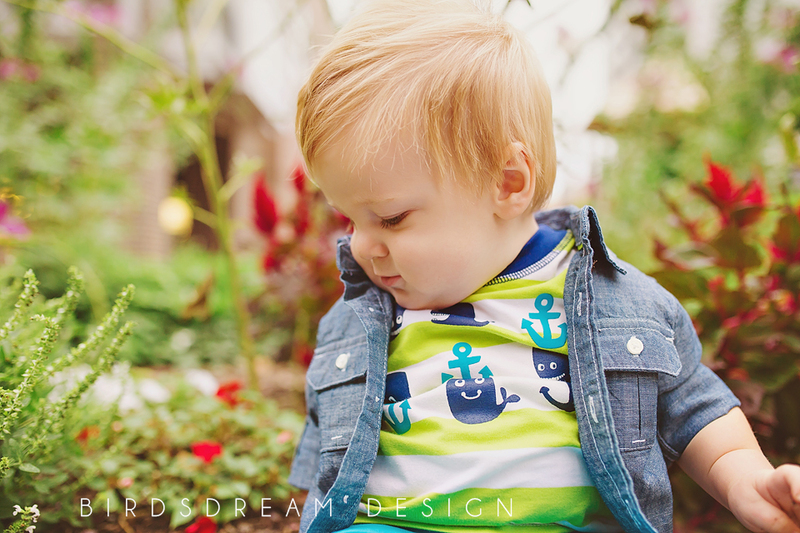 Categories: Child Session, Family Session | Tags: 1 year old, BirdsDream Design, birthday, child, child session, Iowa, Iowa City, Iowa City Child Photographer, Kent Park, photographer | Permalink. 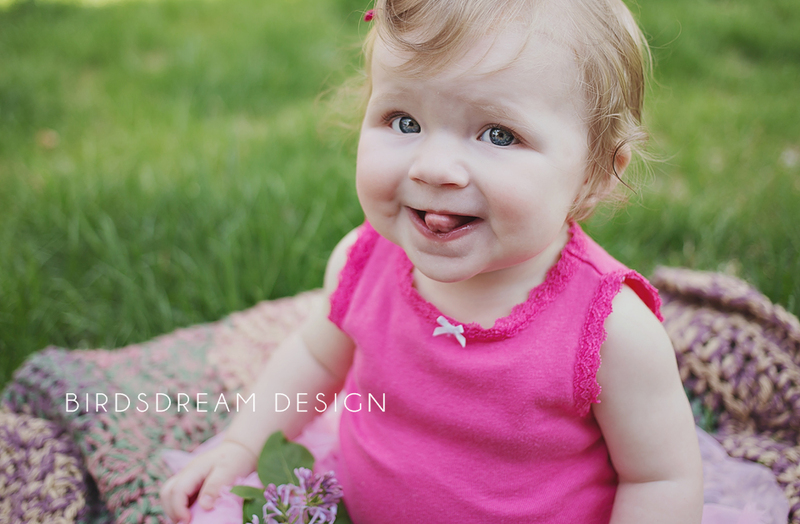 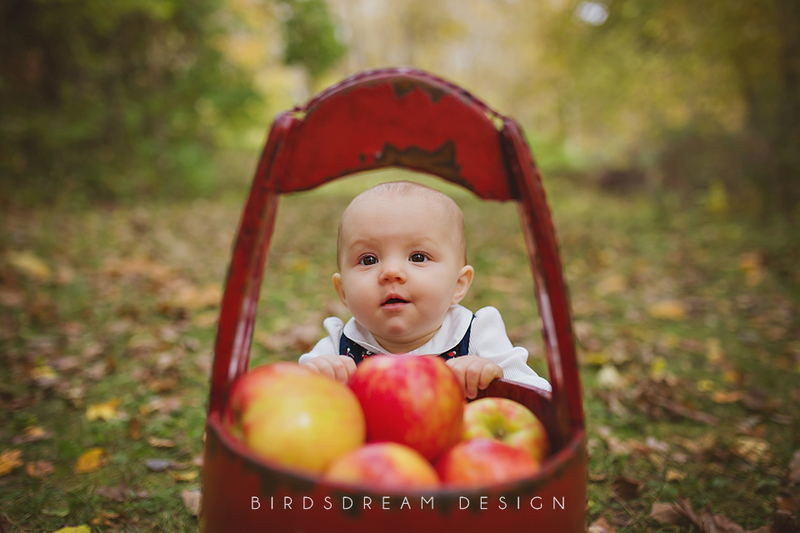 Categories: Child Session | Tags: BirdsDream Design, child session, Iowa, Iowa City, one year old, photographer, Photography | Permalink. 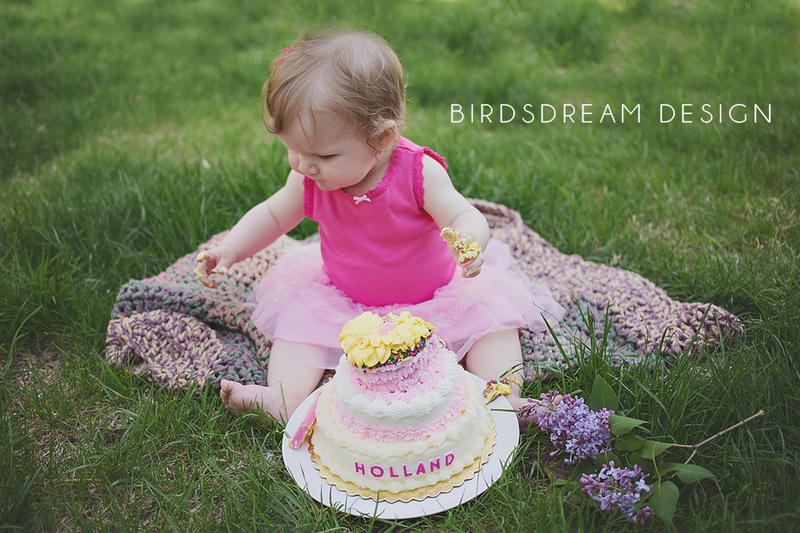 I have known Holland’s mom since elementary school! 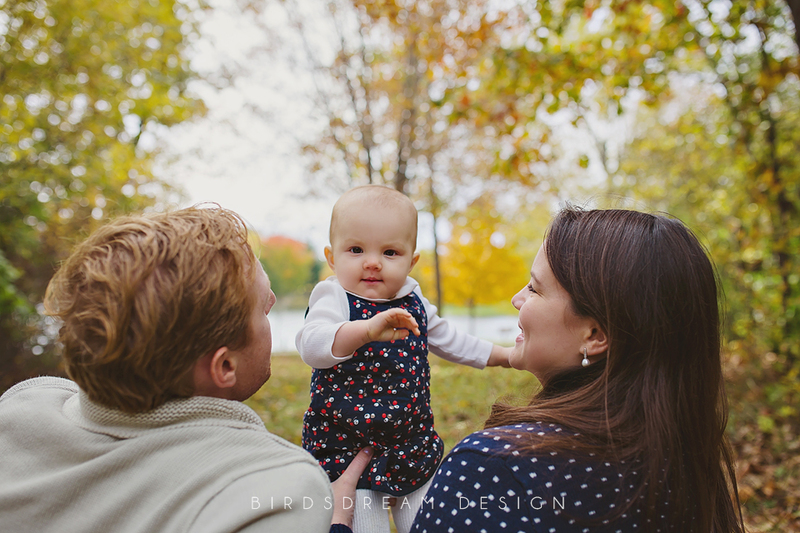 It is Such a treat to see my friends as mothers and grow their families. 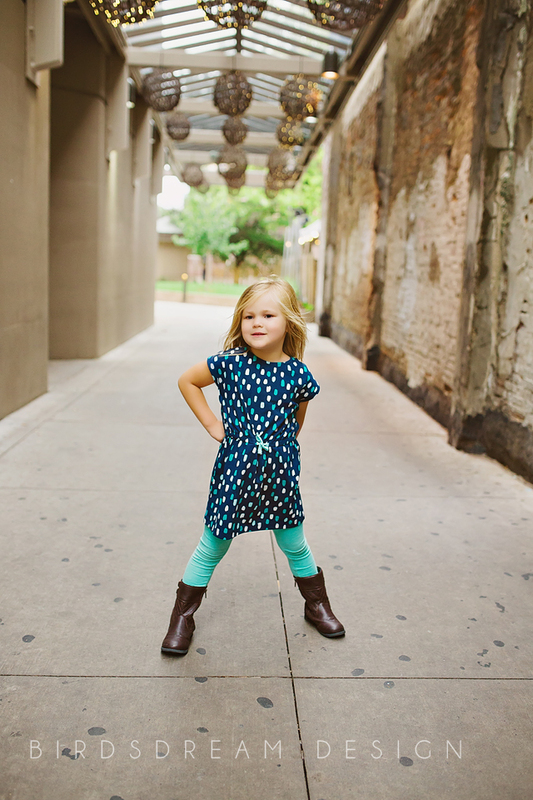 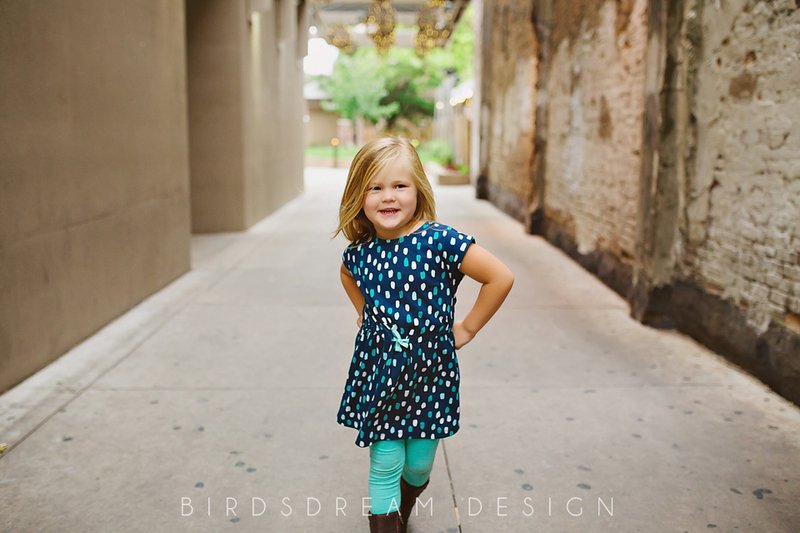 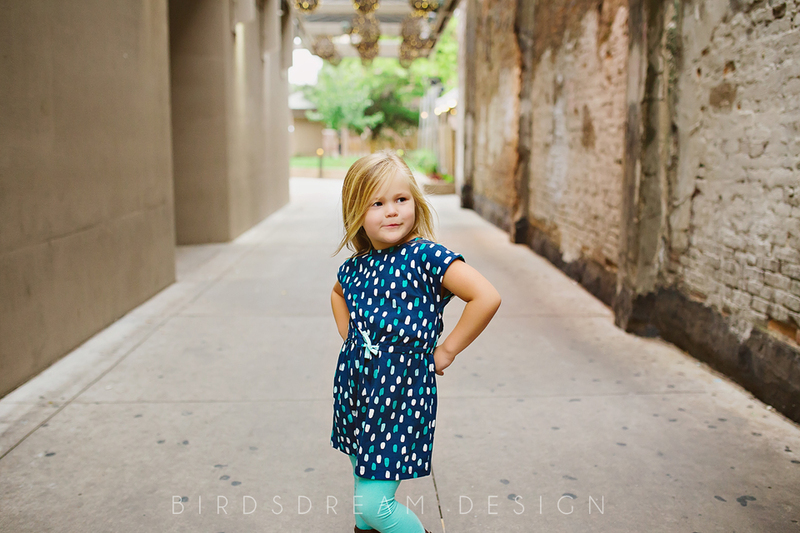 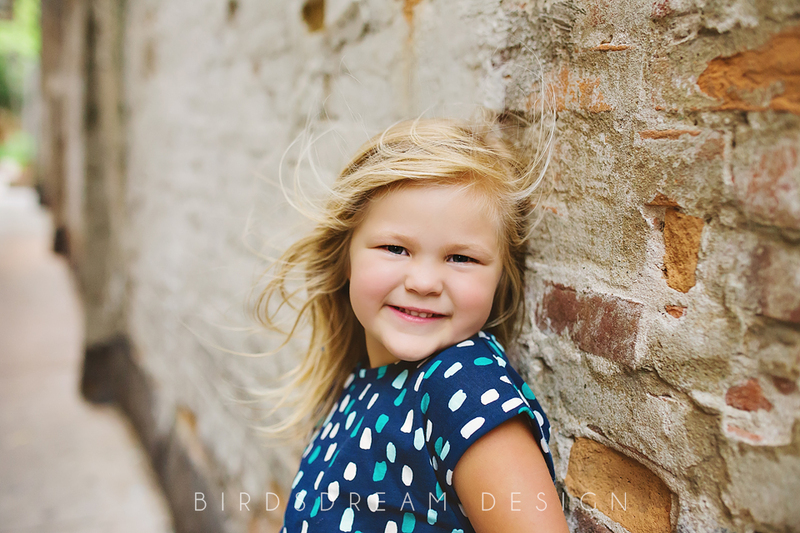 Jessica is amazing and she has passed that on to little Holland, I can’t get enough of this sweetie! 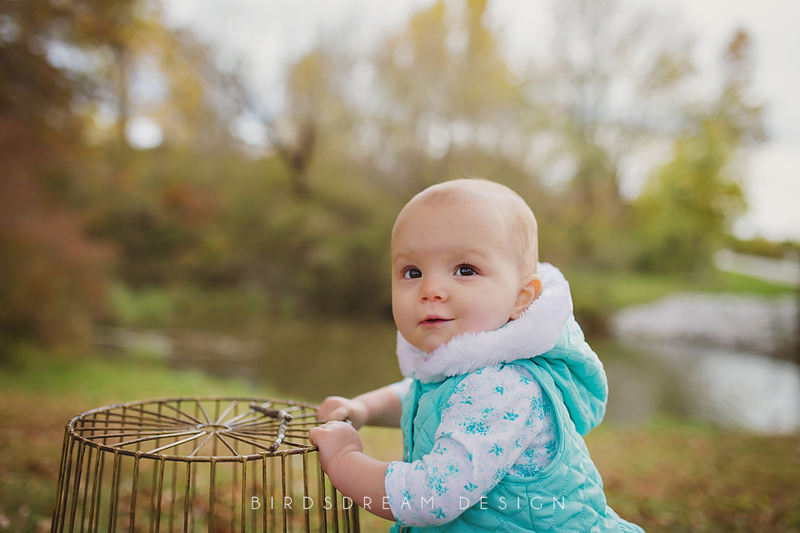 Right when I saw her she wanted me to hold her and it literally made my day!! 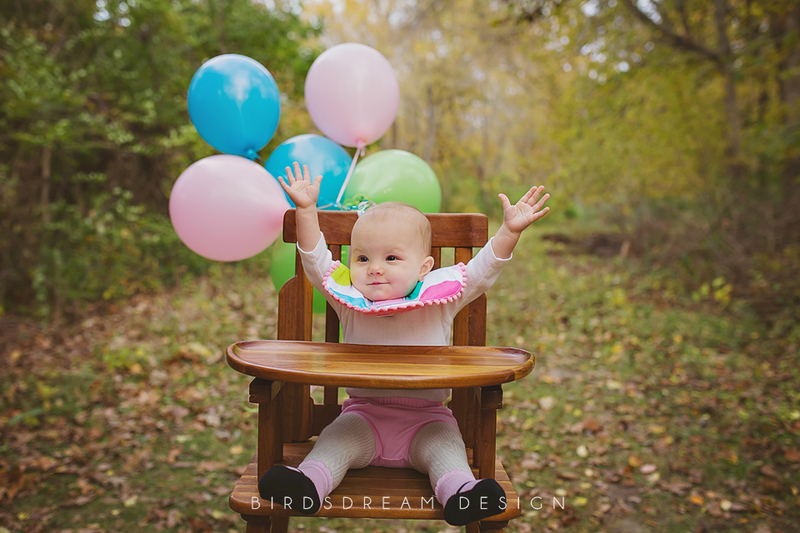 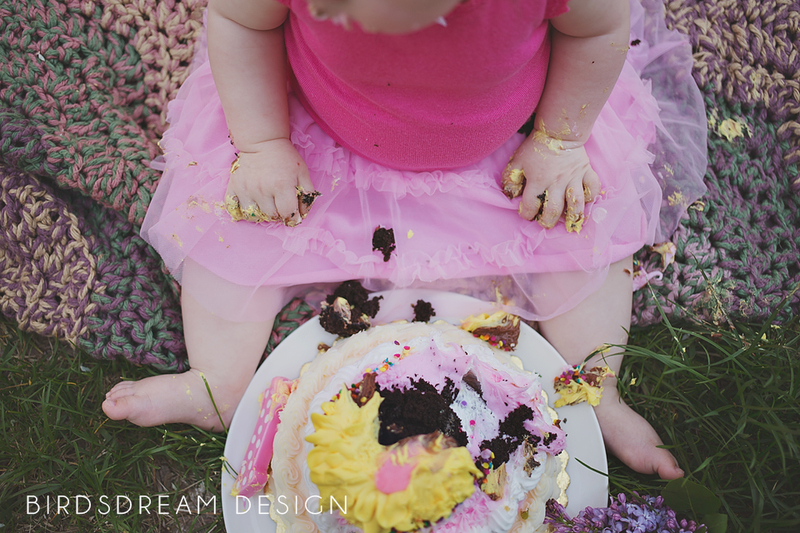 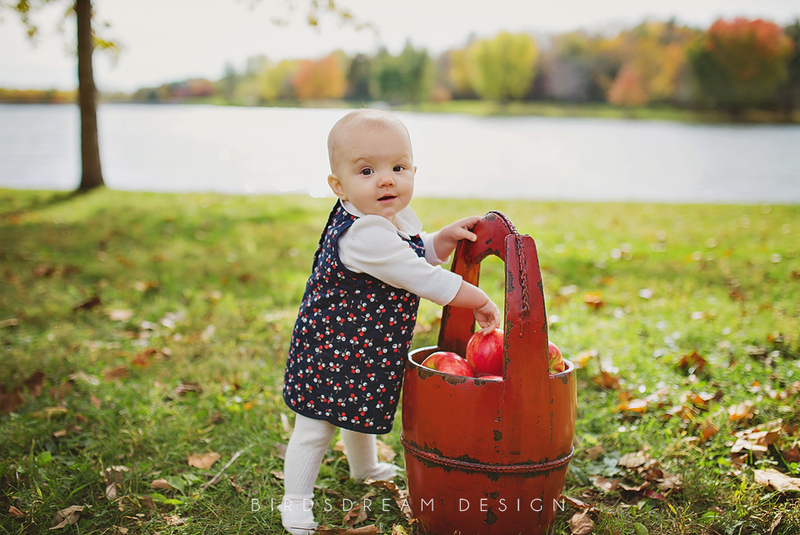 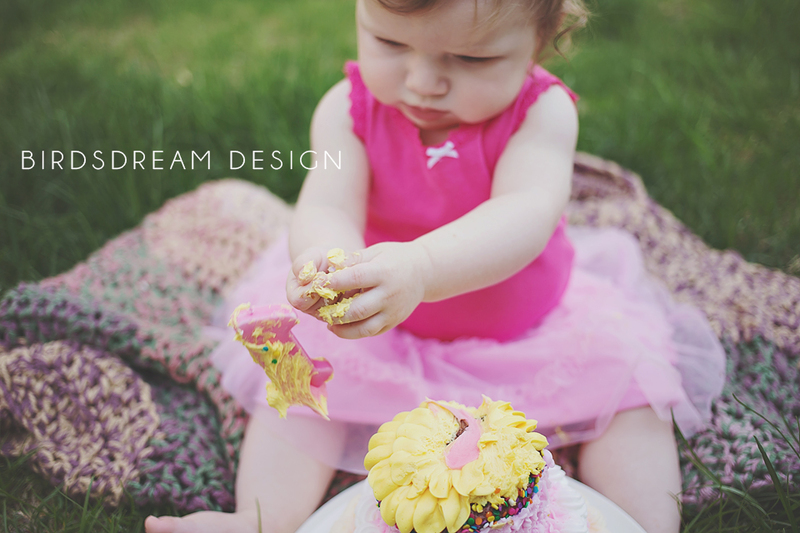 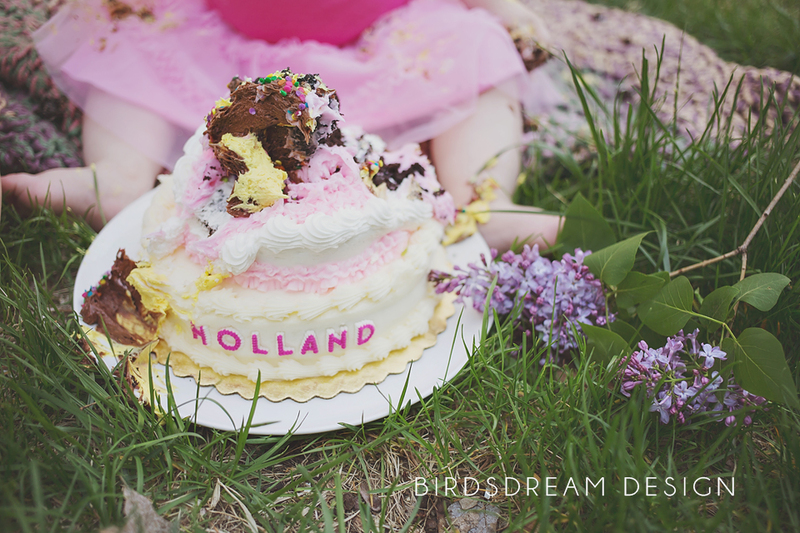 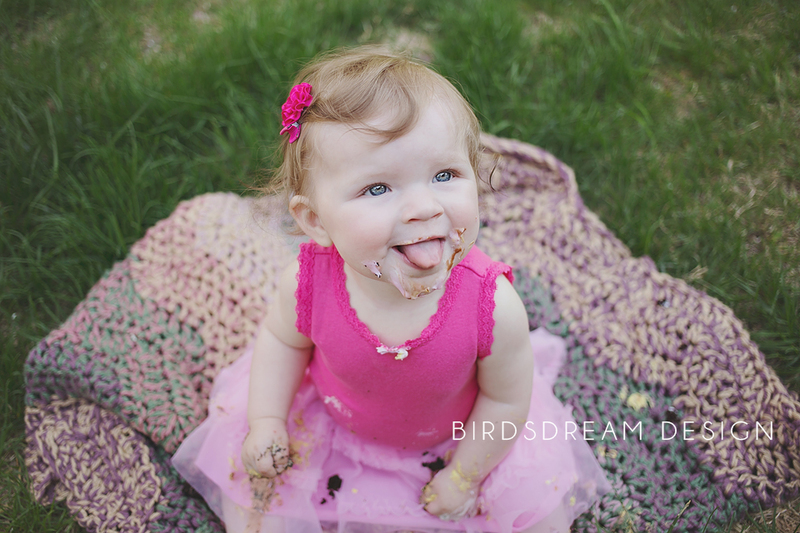 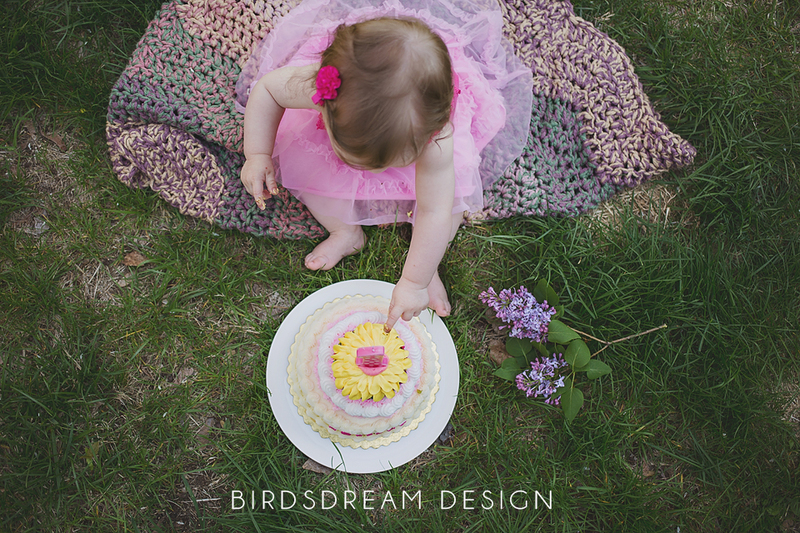 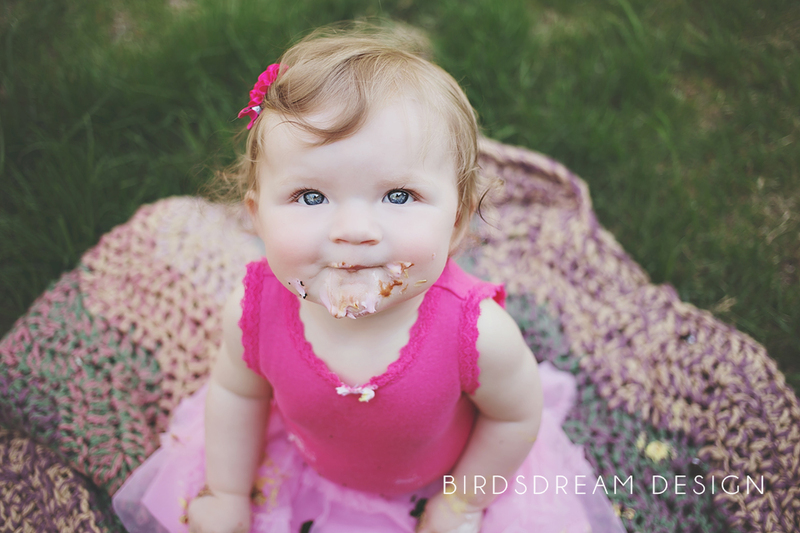 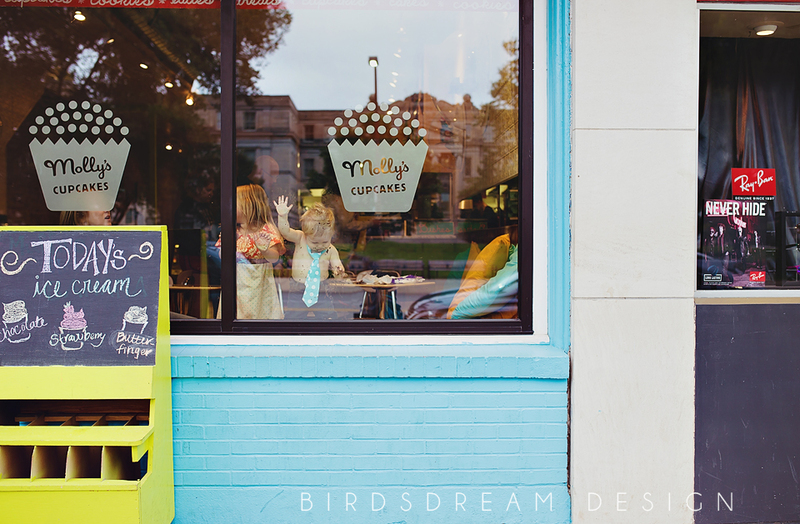 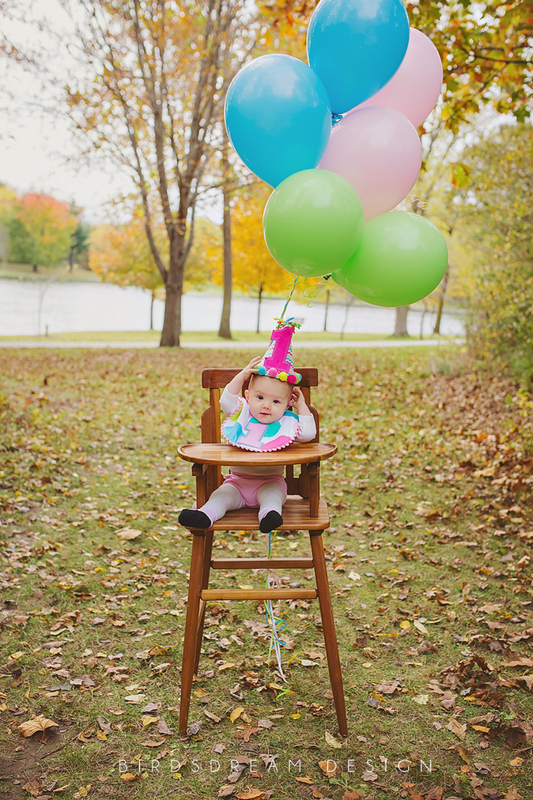 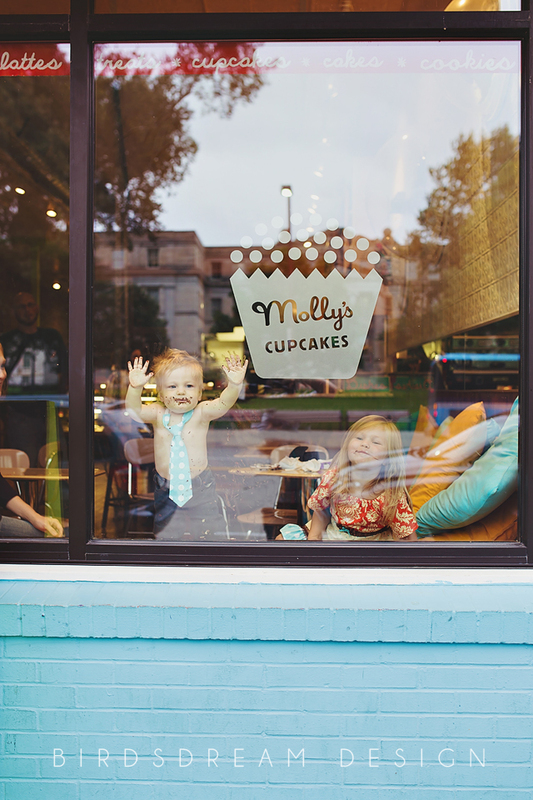 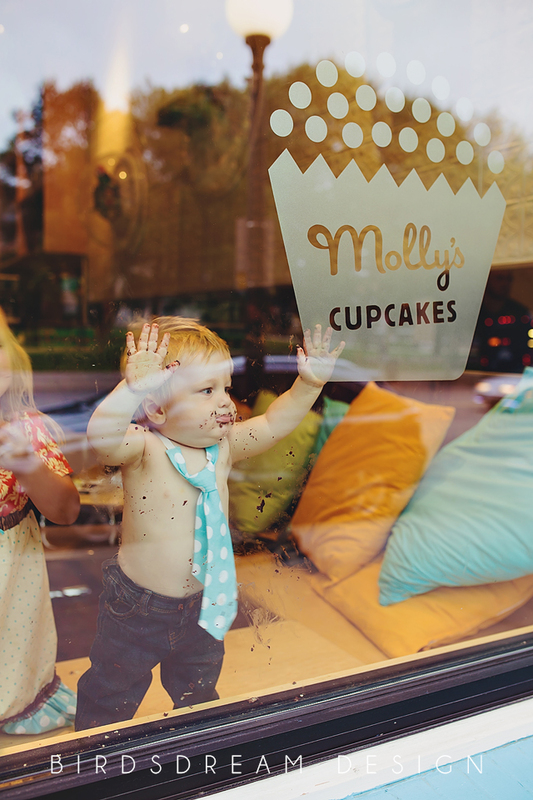 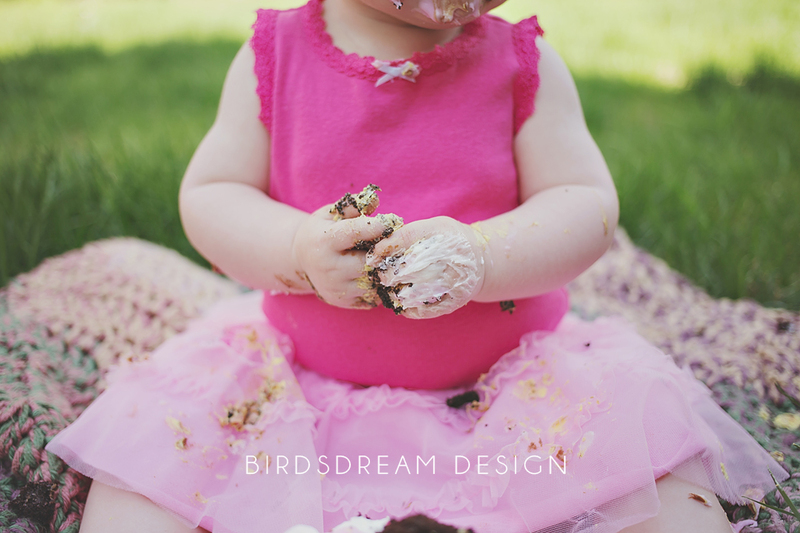 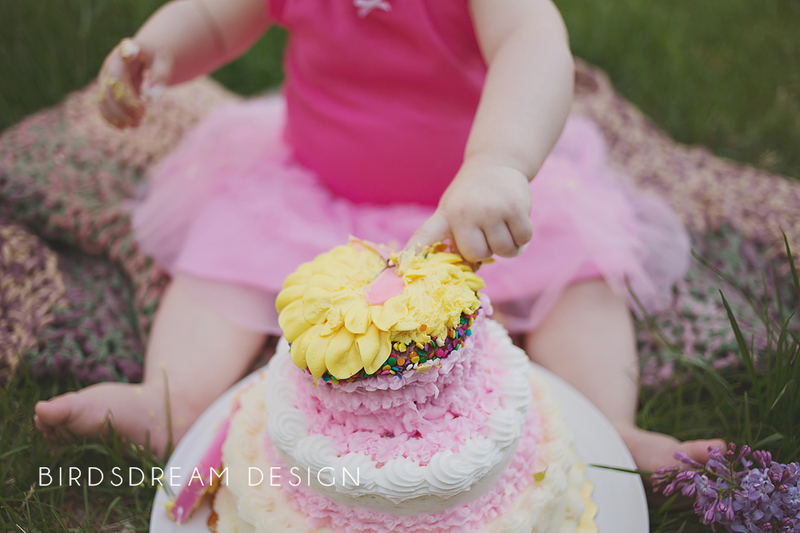 Categories: Child Session | Tags: BirdsDream Design, birthday, cake, cake smash, child session, Iowa, Iowa City, one year old, photographer | Permalink. 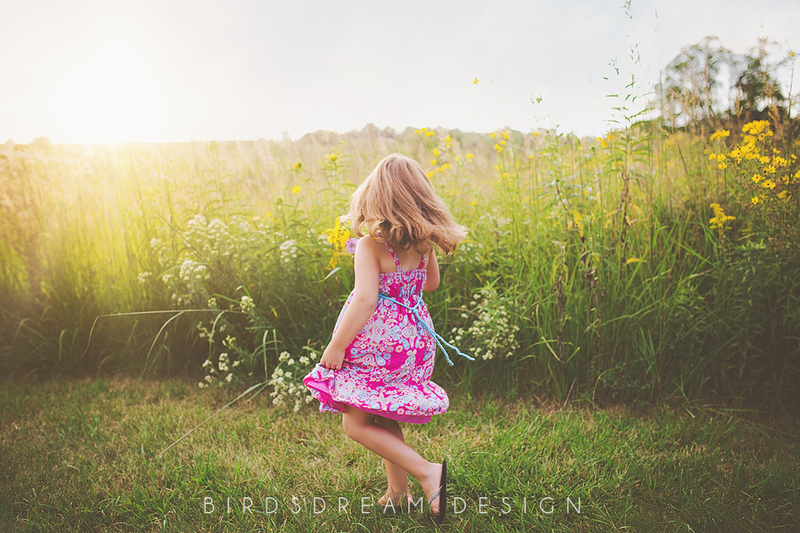 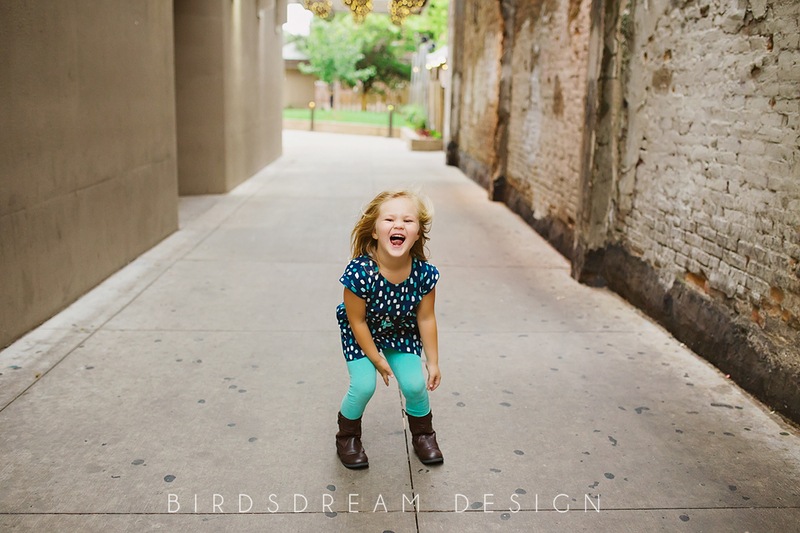 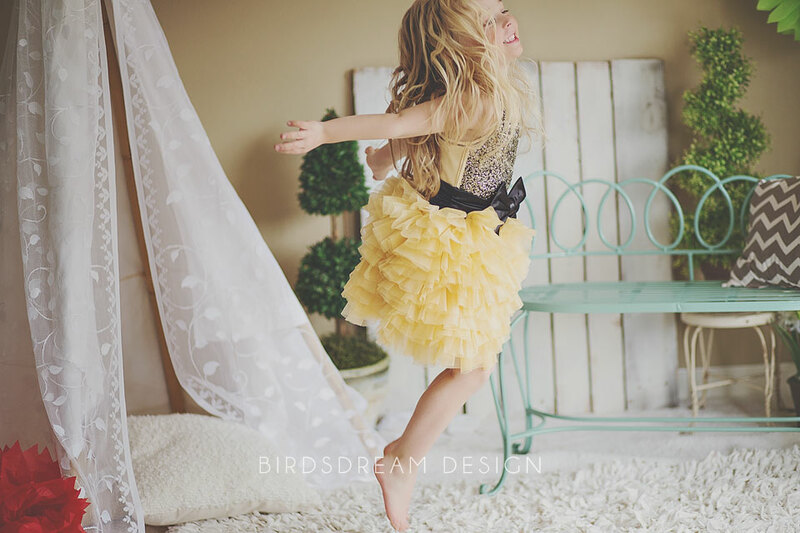 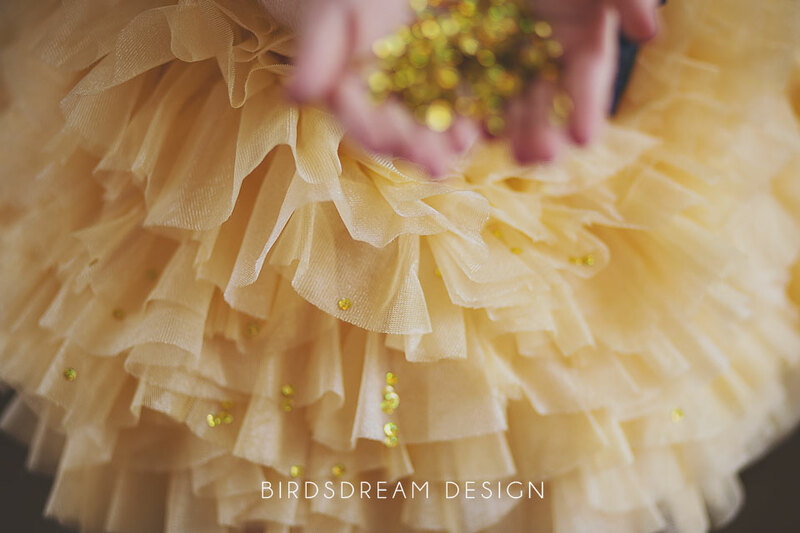 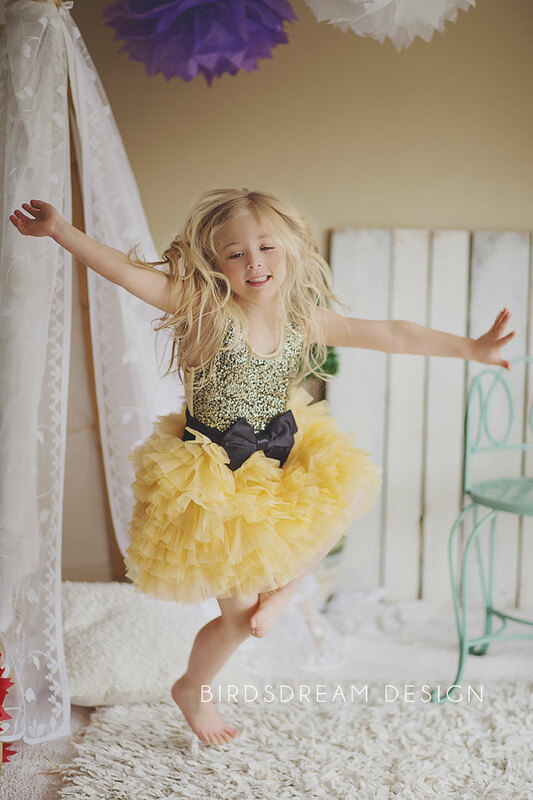 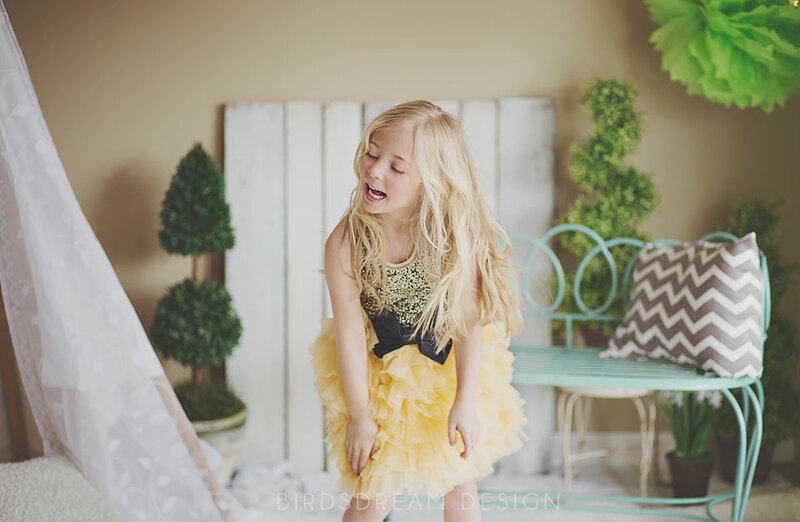 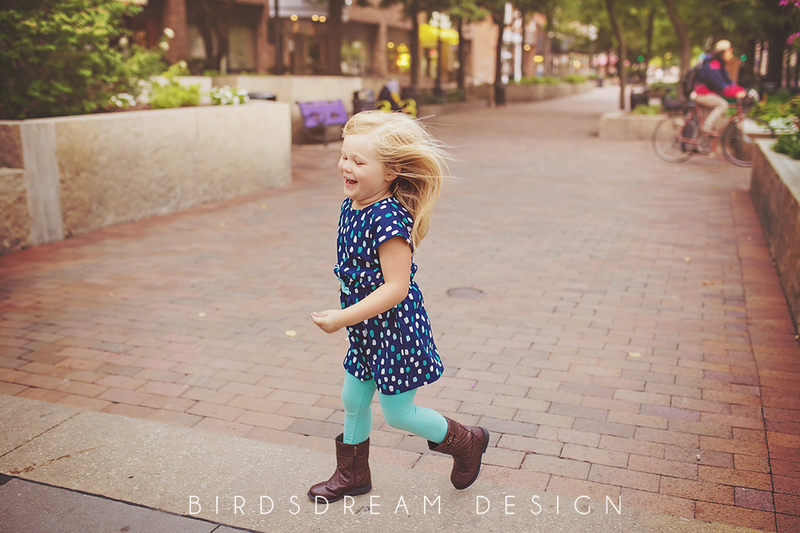 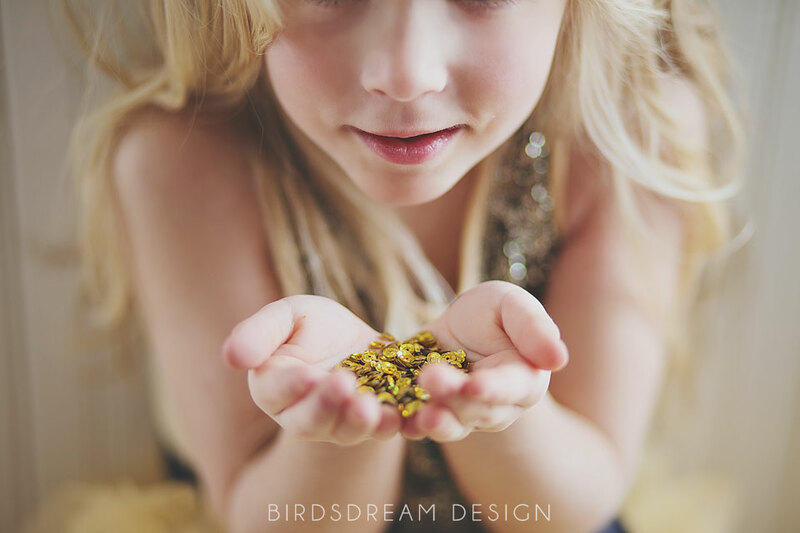 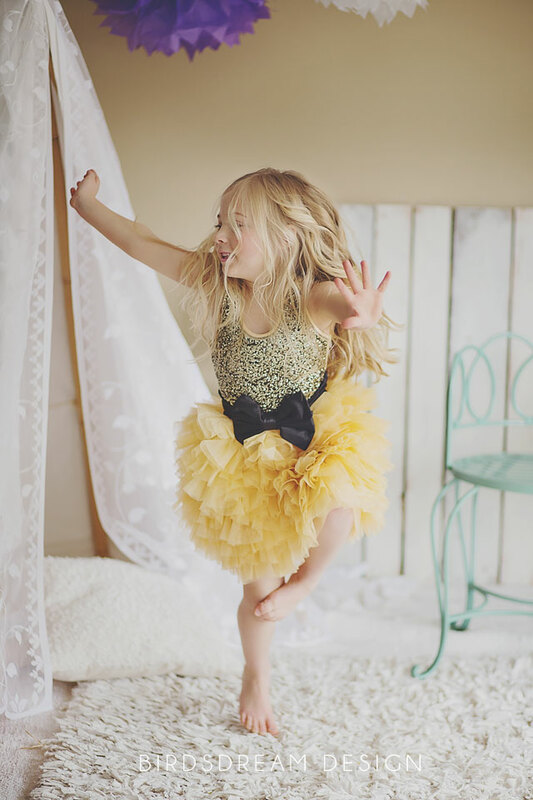 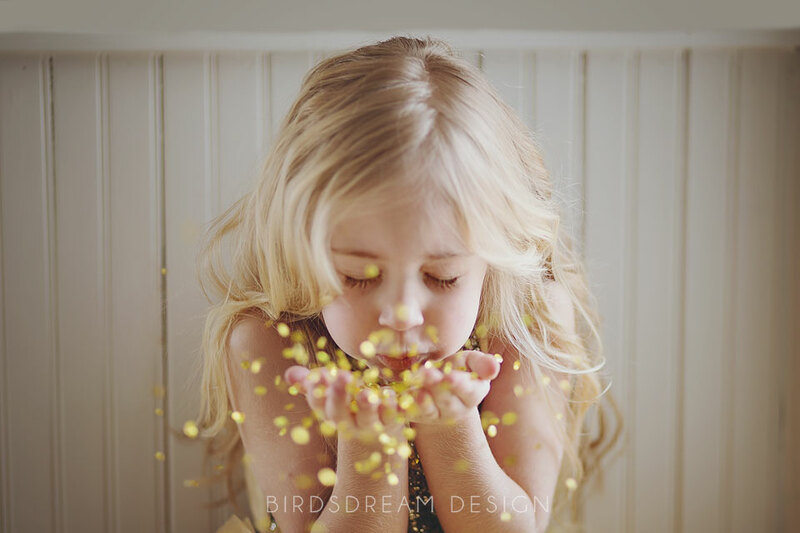 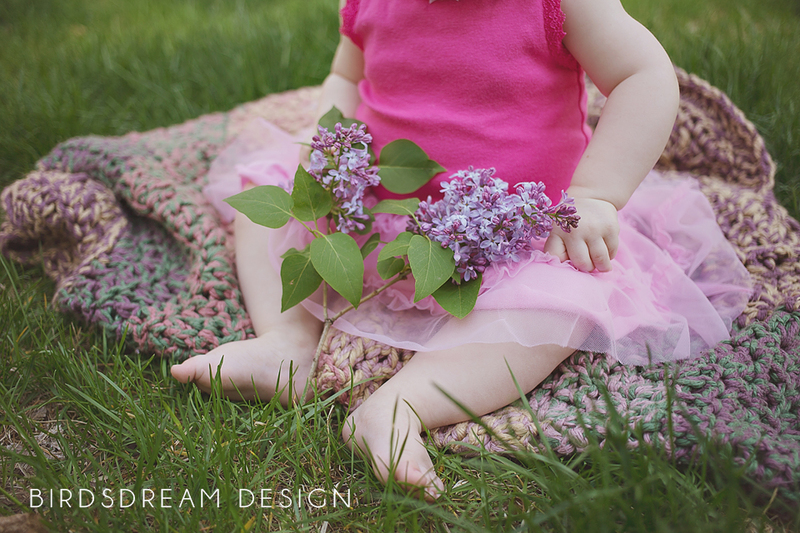 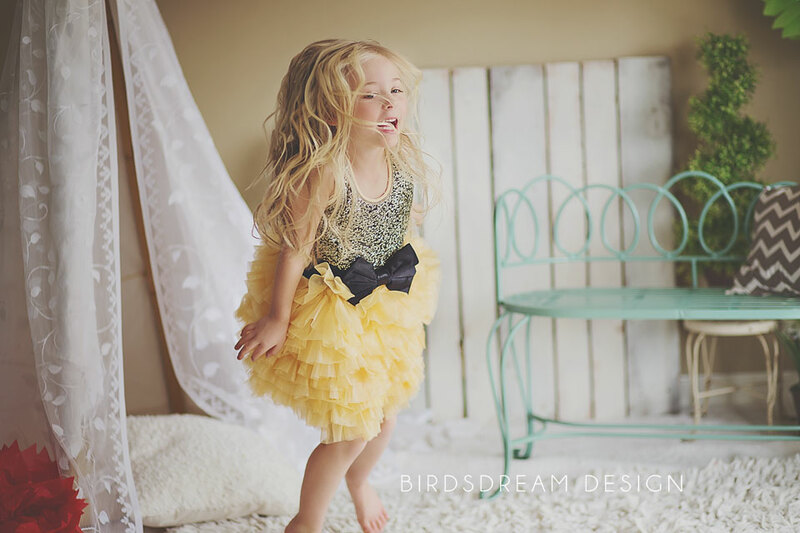 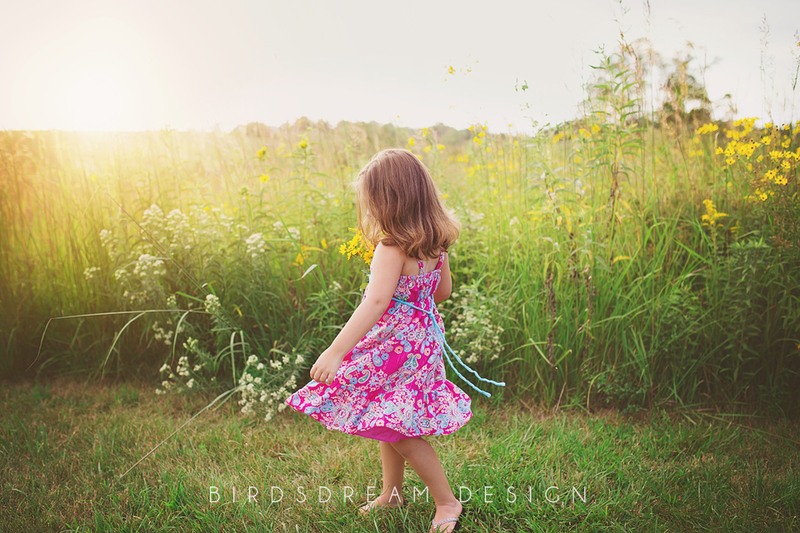 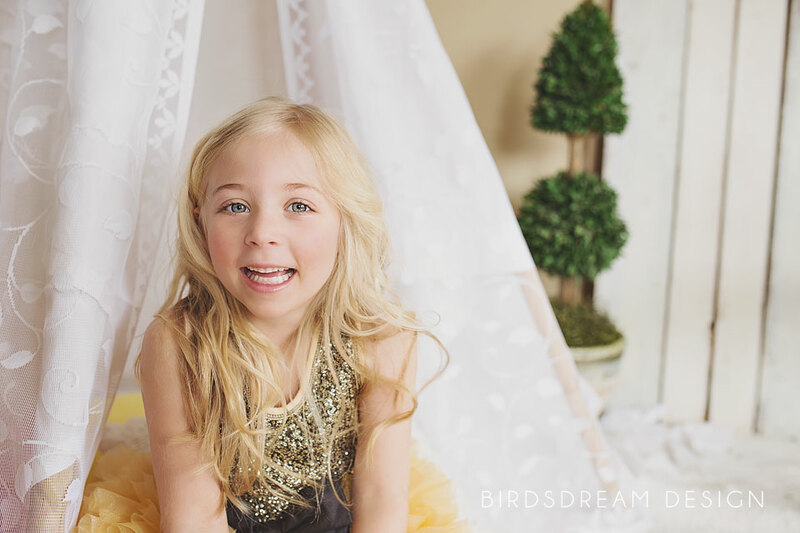 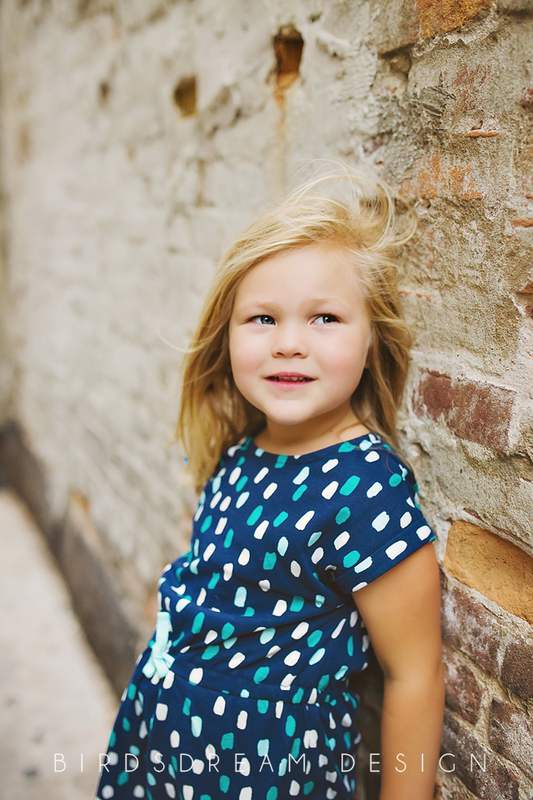 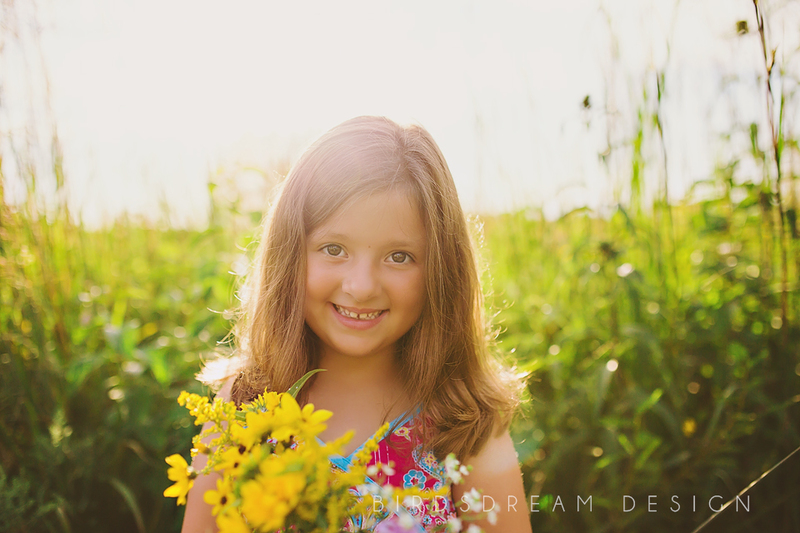 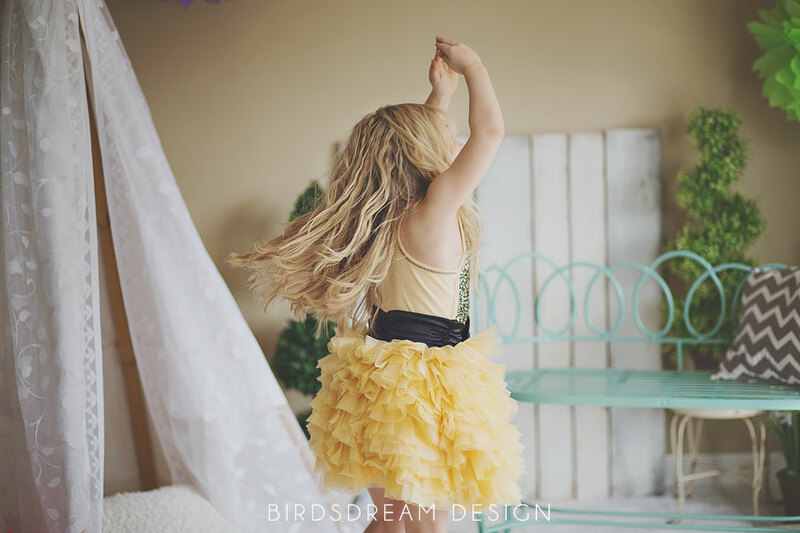 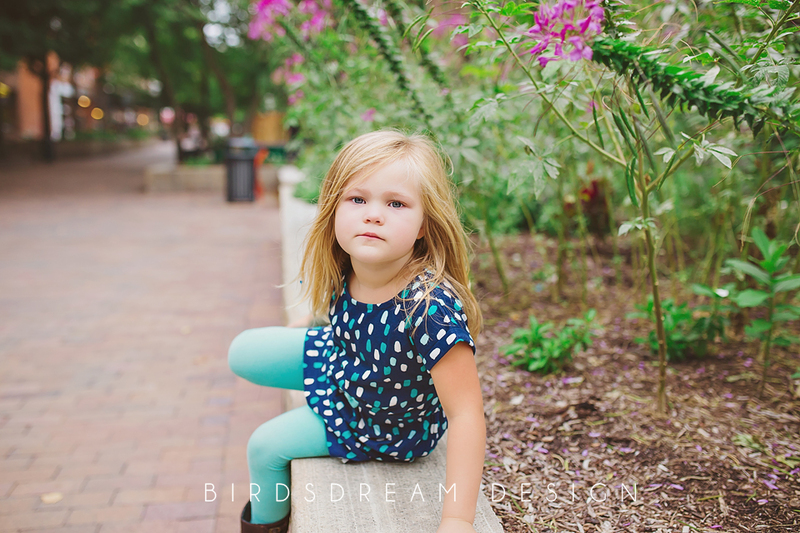 Categories: Child Session | Tags: BirdsDream Design, child, child session, girl, glitter, gold, Iowa, Iowa City, jumping, photo props, photographer, Photography | Permalink.